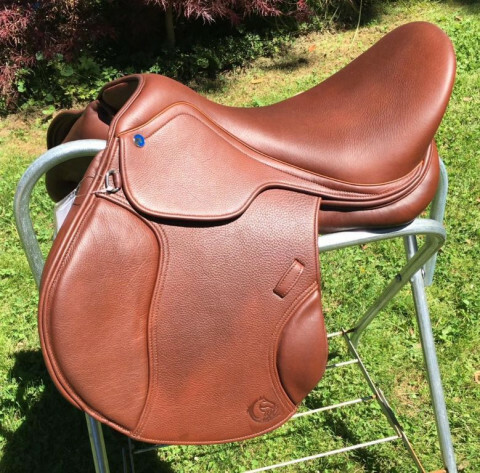 Click/tap here to find the best equestrian professional for your needs! 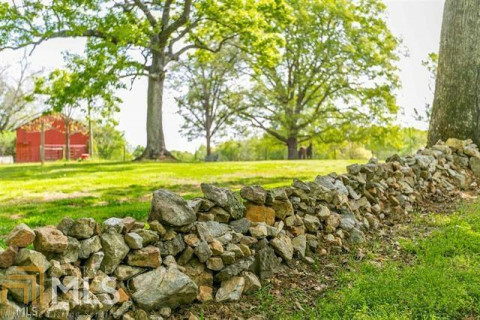 We are a 73 acre farm offering pasture, partial care stall and full care stall boarding. 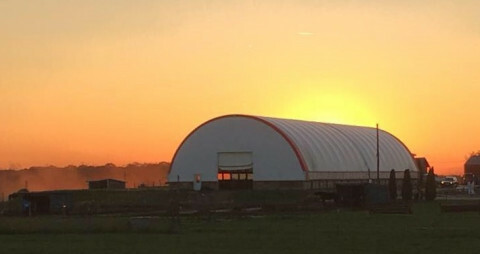 Amenities include: large 200 x 100 ft outdoor arena, smaller open air covered lighted arena, round pen, hot walker, wash area, tack room, trailer parking, 4 huge pastures with large shady oaks for summer heat, automatic waters, salt and mineral feeders and fly traps on all 4 sides, 8 stall barn with ventilation fans, large 12 x 12 state of the art stalls with a box fan, excellent care from owners, immaculately clean stalls, high quality feed and hay, sheets on and off. Partial boarding $350 you feed, muck, turn out and bring in. We supply hay, grain and bedding. $375 we do evening feeding and turn out or bring in. 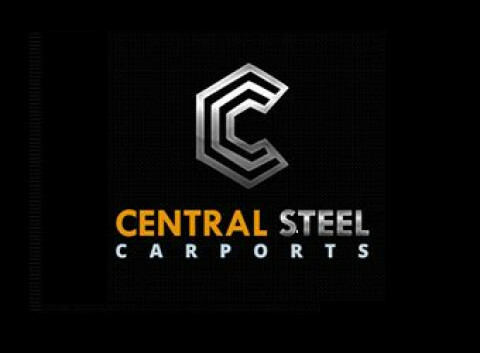 Central Steel Carport for all your outdoor metal buildings, enclosed garage, RV covers, metal garage workshops, custom steel buildings and metal carports needs. Riding instruction on your horse or one of mine, for beginners to advanced. 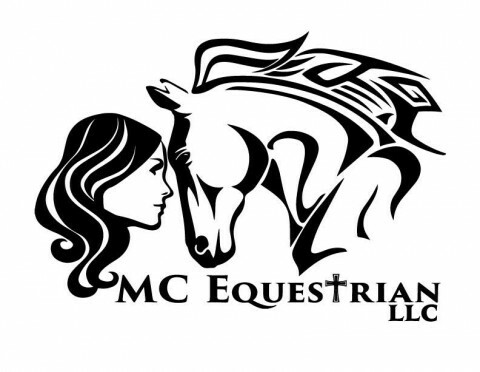 Learn all about the horse, the equipment we use, grooming as well as how to ride. Private hour lessons on one of my horses: $50 on your horse $40. 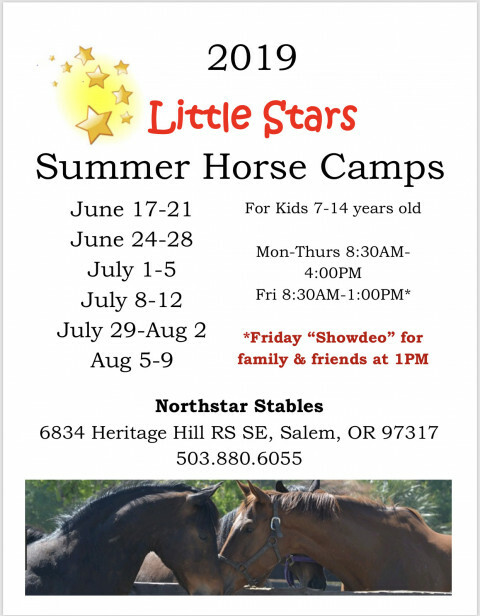 Trail riding and show attendance available. 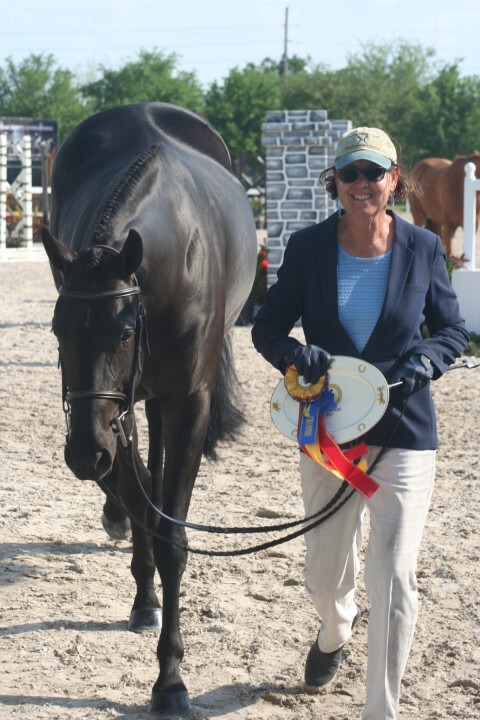 New to Ocala, Lisa Hellmer is a multi-discipline dressage trainer and rider. She hails from New England, most recently worked in Northern Virginia and is now settling here in the beautiful Ocala area full time. 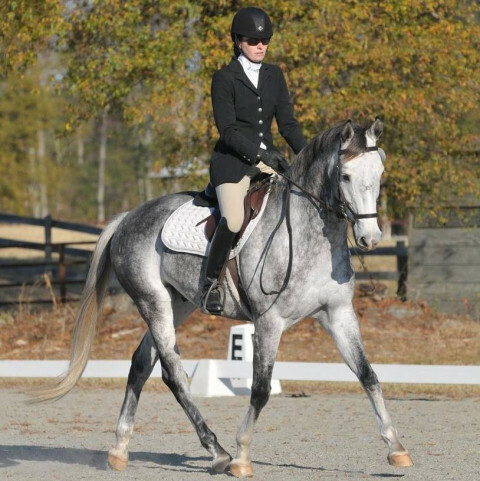 Lisa is a kind and enthusiastic dressage trainer that welcomes all levels and abilities. 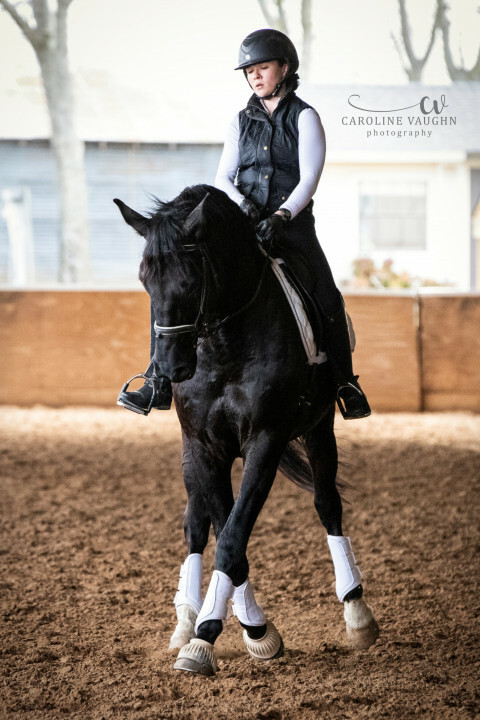 She is a USDF Bronze and Silver medalist, as well as a USEF Silver Para Dressage coach, USPC Graduate B and holds a BS in Equine Business Management and Riding. 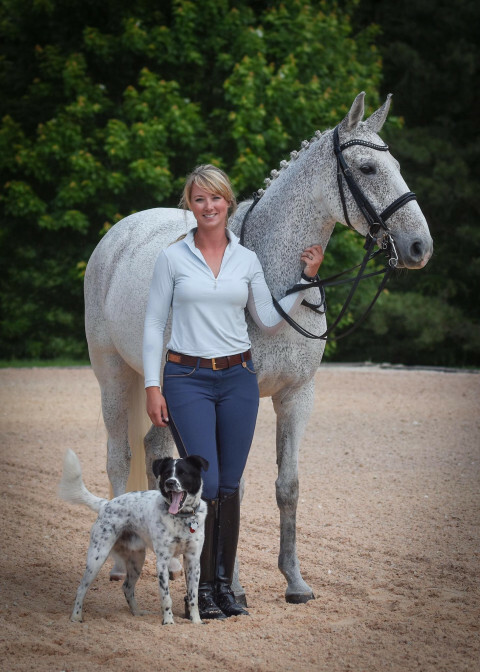 She has worked for top FEI trainers throughout the USA and in Europe at the Hannoverian verband. 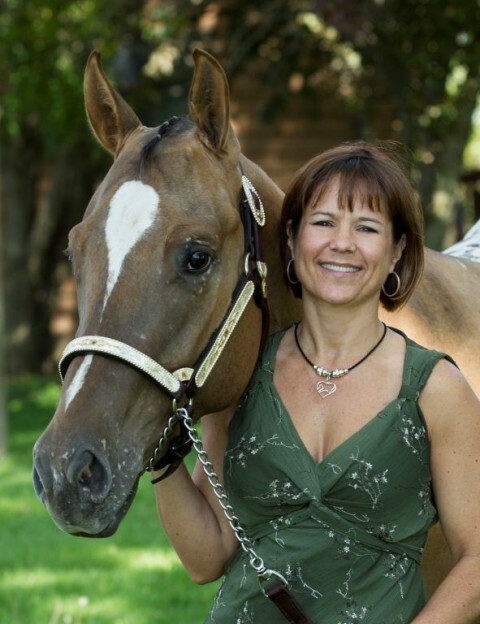 She also writes cross training articles for EQAM, a national equestrian magazine. Lisa is able to travel for lessons, clinics and training rides. 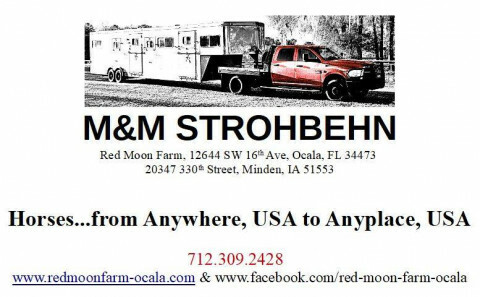 She is also accepting training clients at her newly acquired farm in Dunnellon - 10 minutes from the new World Equestrian Center! 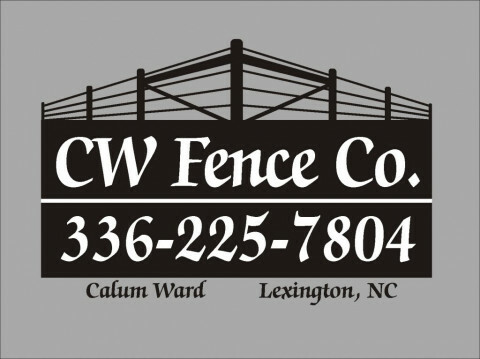 First Fence Company Provides Residential, Commercial, And Specialty Fencing To The Chicagoland Area. 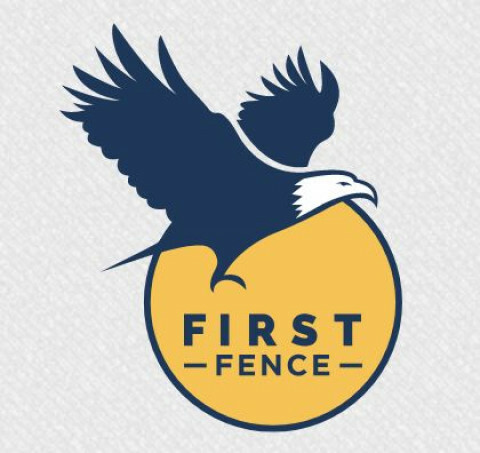 First Fence Company Has Grown Into One Of Chicagoland‘s Best-known Fencing Companies. Visit Our Website To Learn More! 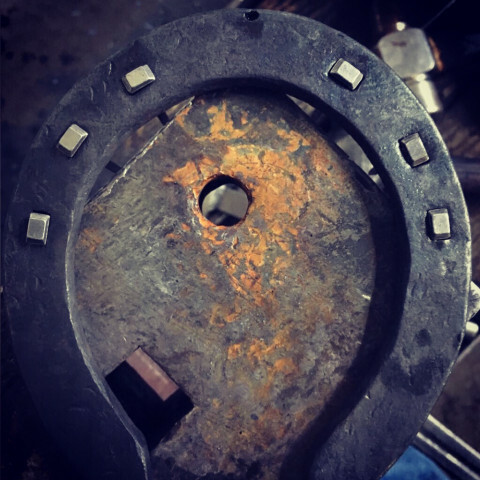 8 years farrier experience with all types of horses. Easy to contact. Dependable. Reliable, caring, professional service. Mobile and timely scheduling. 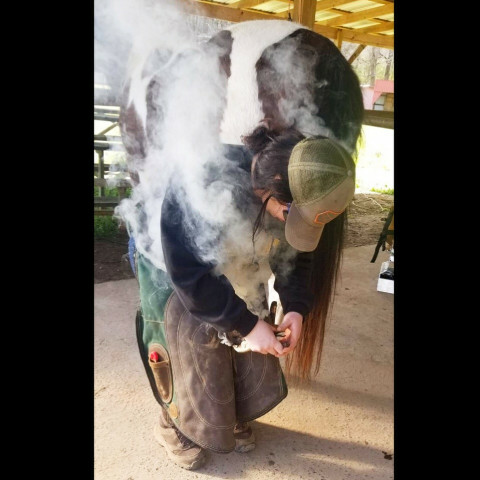 Hot or cold shoeing. 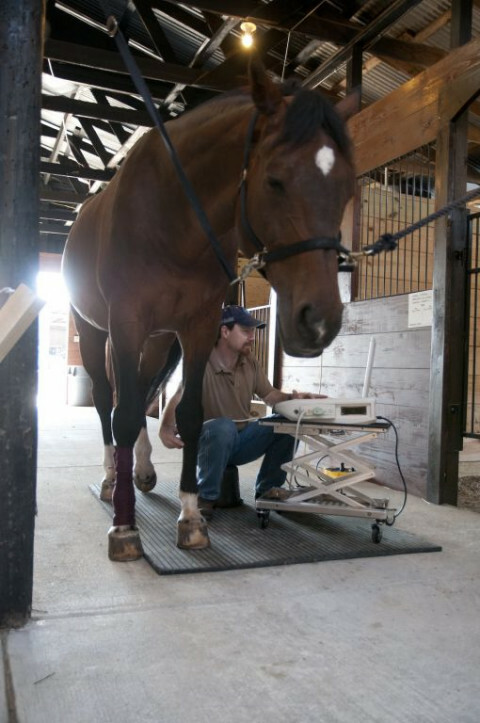 I am BWFA Certified with education completed through the National Farrier Research Center. 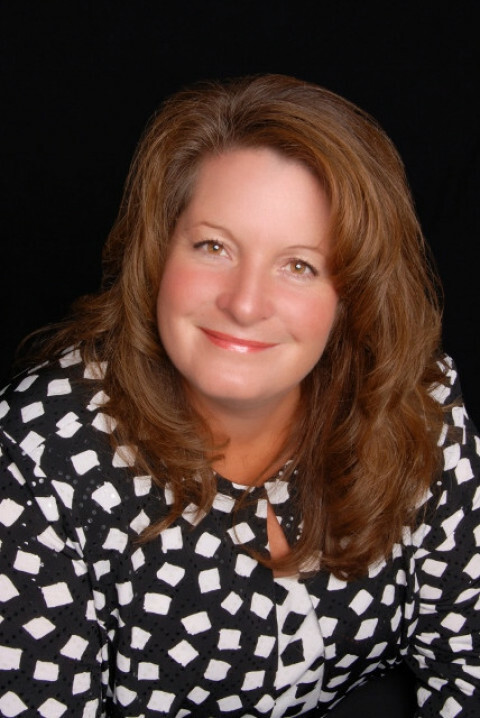 I am patient and an effective communicator to provide the best care possible! 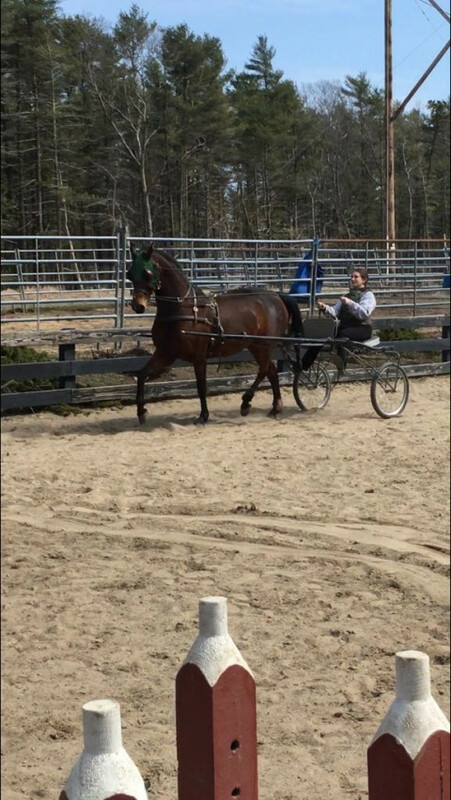 Rolling G Equine strives to provide a safe and learning environment for both horse and handler. 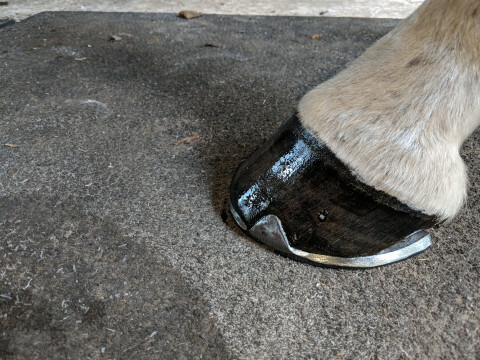 Providing high quality work, trimming and shoeing horses for balance and correctness, treating each horse as a individual. 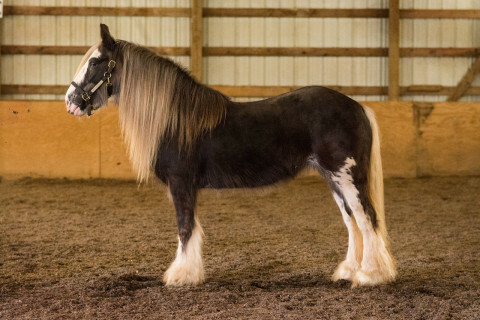 Silk is a 12 year old, 14 hand Gypsy Vanner mare. Her black silver dapple coloring is well sought after. 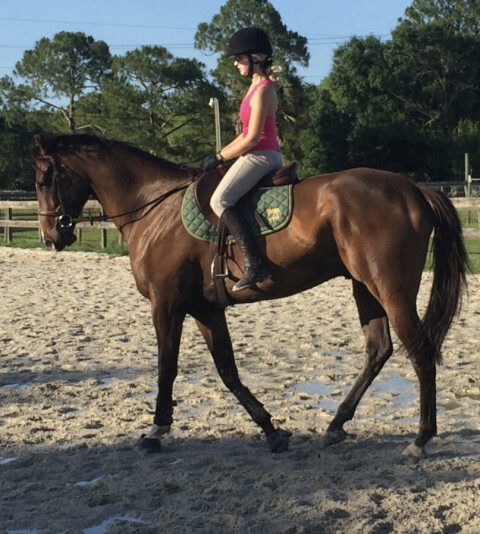 She is a maiden mare, and would be fantastic addition to a breeding program. Broke to ride, Silk has been a pasture pet for the past several years. All around western horse. She’s experienced and even tempered. She’s hardly afraid of anything. She’s patient and very willing to please. She can ride slow and easy but has an engine and will get up and go if asked to. She’s made a wonderful ranch riding and amateur cow horse for me to learn on. She’s got a soft mouth and will turn on a dime and halt from any gait. Riding her is just plain fun! She’s too easy to control and has he ability to ride slow or fast and furious. At Swan Farm, we love, breed, train, and seek to preserve the rare and ancient Akhal-Teke, the original athletic horse, living remnant of the legendary Golden Horses. Elite Sales and Training Facility. We are experts in getting your horse sold and/or finding your next dance partner. Quality Warmbloods with excellent work ethics. 2013 RPSI approved stud with Belgian, Danish warmblood lines good for jumpers, hunters, eventing and dressage. 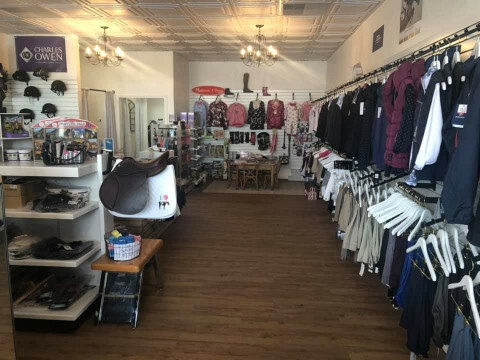 English and Western Tack, show clothes, stable supplies and much more..
English Tack Shop in Fort Worth Texas. We want to meet the needs of all our English equestrians. Dressage, Eventers, Hunter, Jumpers, Pony club, etc. 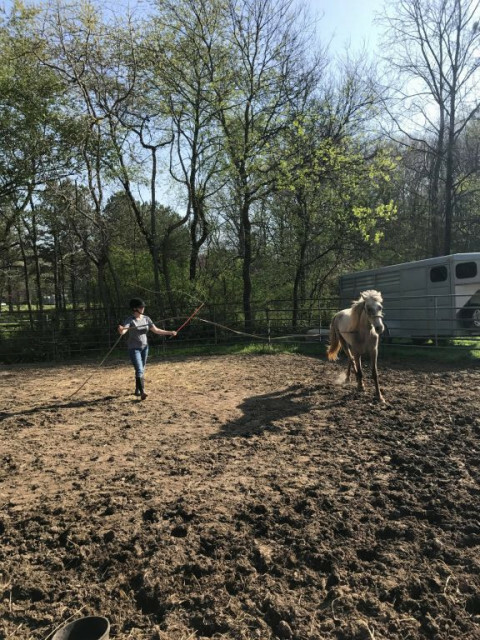 From child to Adult and pony to draft horse! Please contact us. 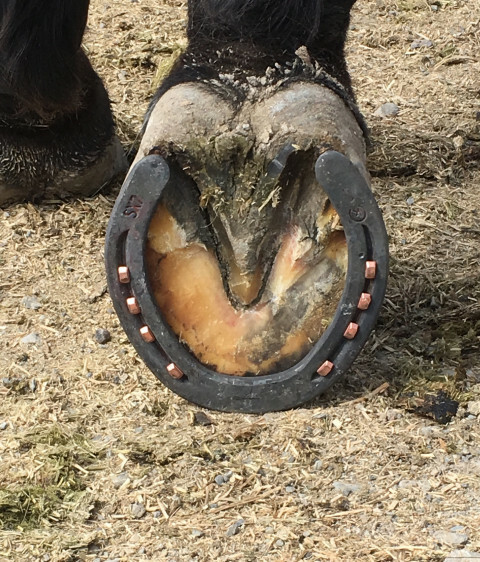 Equine special interest lameness&surgery. Radiography, complete dental, emergencies, neurologic, ophthalmology, purchase exams, general care & consultations. 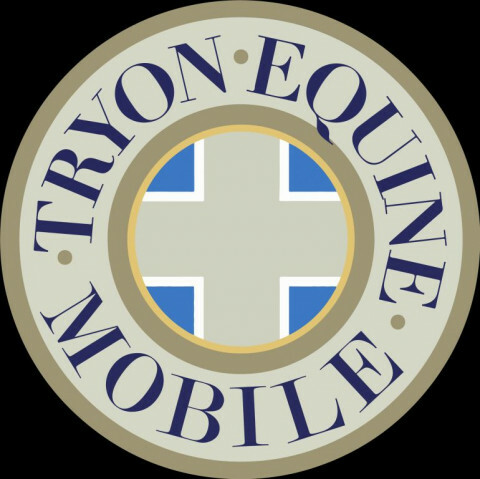 We are a mobile equine practice serving the greater Raleigh, NC area. 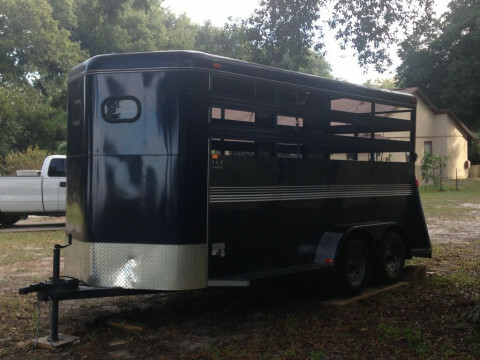 ~2012 Bee 3 Horse Trailer, bumper pull, excellent condition. 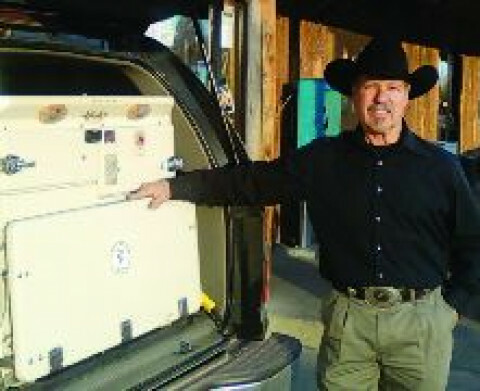 Easily hauls one, two or three horses. 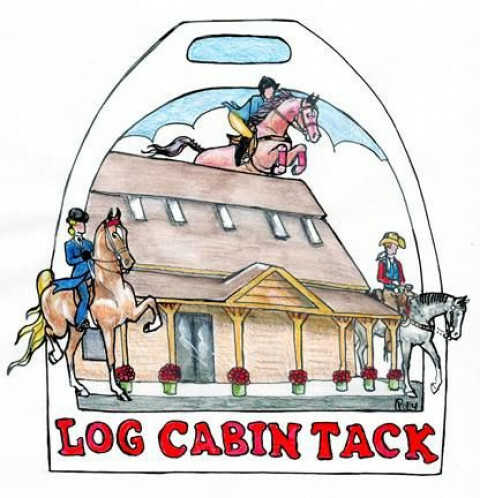 Slant load, step in, Large dressing/tack room. Power brakes. Rubber mats on floor, Stall Dividers. VERY SAFE And Solid trailer, Hauls like a dream. Rents for $100/day. ~Must have valid vehicle liability insurance. 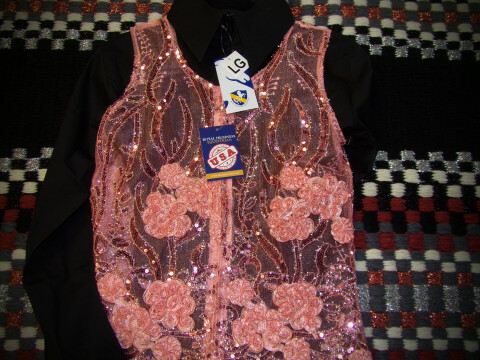 You provide the Towing Vehicle /Truck .Security deposit is required at time of rental. 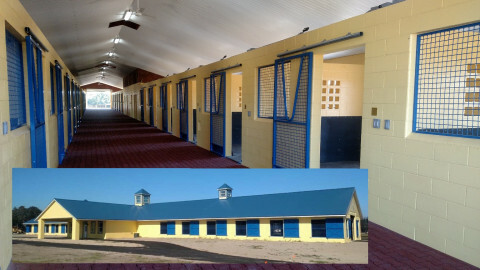 Highlights: Layover Facility, Multiple Horse Discounts, Regional Transport, Horse Boarding, Private Horse Transportation, Horse Racing, Experienced Horseman Are The Drivers, Small Livestock Welcome, Mare Transport, Small Equine, Horse Hauling, Multiple Horse Transport, Stallion Transport, Door To Door Service Available, Cross Country & Long Hauls, Race Track Relocation, Local Transports, Dependable Transportation To Shows, Horse Transportation, Call Us For Your Transportation Needs. Give lessons to all ages. Birthday Parties where we bring the party to You! School functions and Special Events! Offer trail rides. Training of green broke horses. 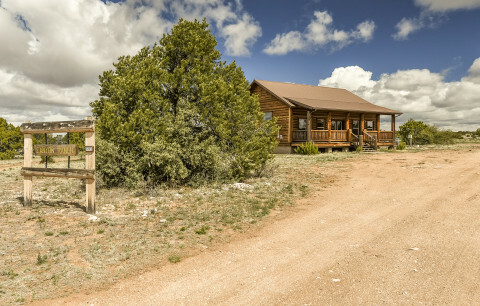 Come enjoy a piece of the Mountains on Horse back! Jamie Stevenson is a life-long student of the horse. 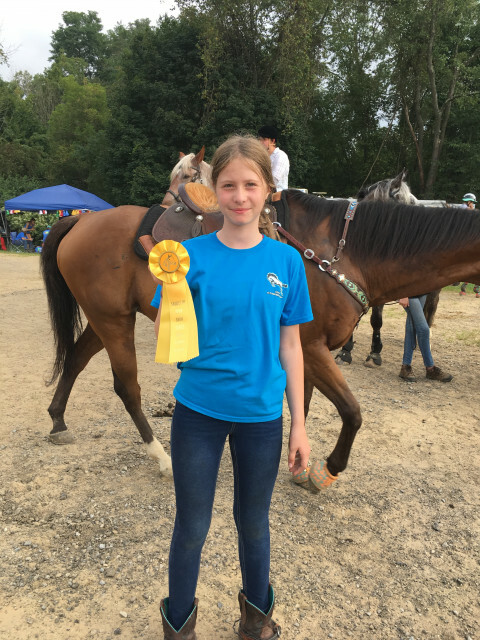 She continuously studies and seeks learning opportunities to expand her knowledge, and she is passionate about sharing her knowledge and love for horses with her students. 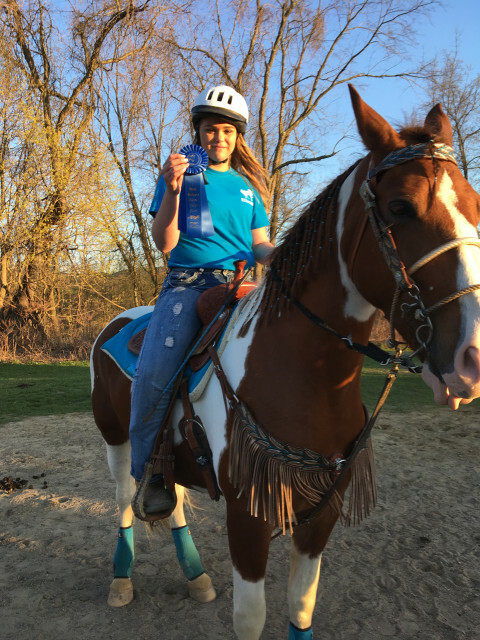 Her goal is helping her students and horses thrive through heart-centered horsemanship as they progress towards their goals—whatever those goals may be! 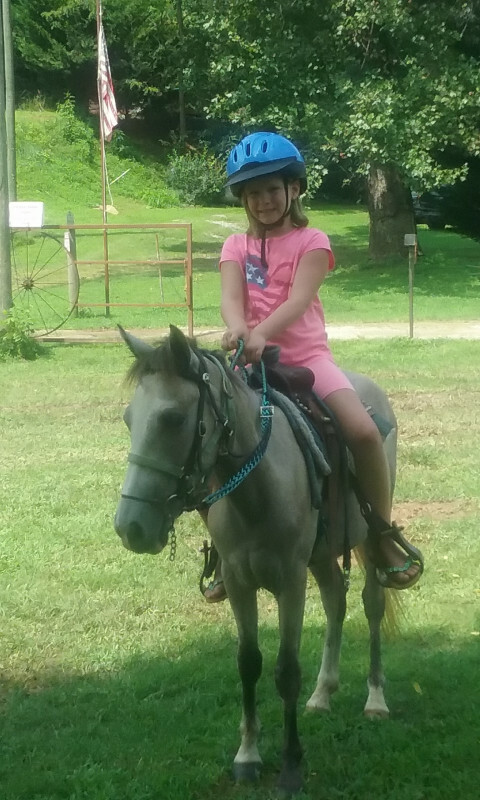 Jamie started riding at the age of 10 and has been obsessed with all things horse ever since. 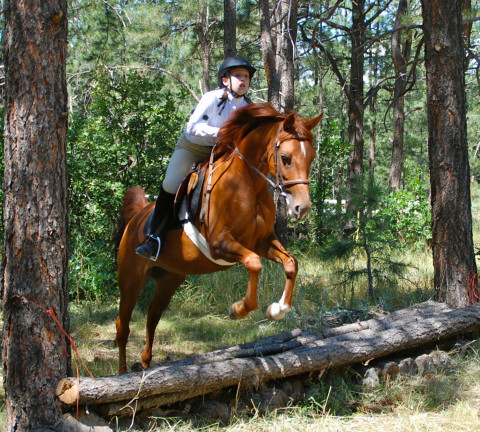 She started her riding career Eventing–competing through the Preliminary Level. Her interests and the needs of her horses later led her towards focusing on Dressage and studying classical training principles. 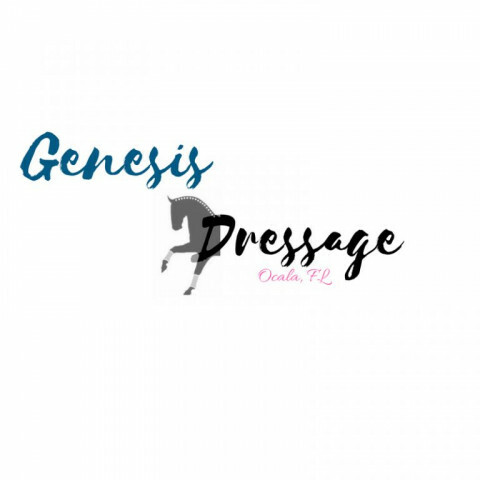 She enjoys the subtleties, mindfulness, and artful process of classical dressage training. She has vast experience using these principles to resolve soundness and behavioral issues stemming from pain due to unhealthy biomechanics. Jamie also has a degree in Industrial Engineering from Purdue University...thus the name “Horse Engineer!” She graduated with honors in only 3.5 years and also obtained a minor in Psychology by accident as she simply enjoyed the subject. 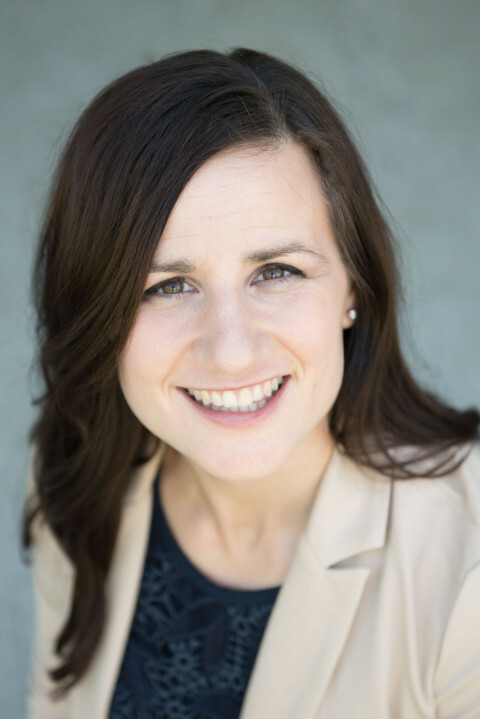 Her engineering background gives her a unique understanding of the forces produced through biomechanics as well as a methodical, objective approach to studying and resolving problems. ​Jamie’s other interests include yoga and business development. Her yoga practice has been a major influence on the development of her empathetic and holistic approach to working with horse and rider. 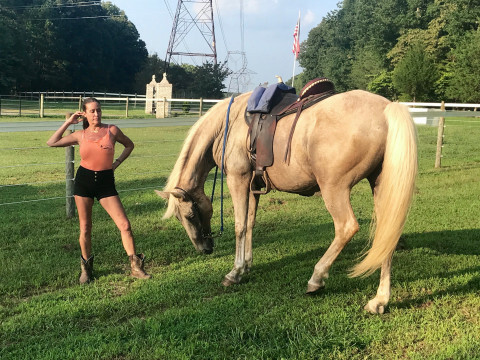 Since graduating from college, Jamie has owned and operated her own business in addition to helping others develop, grow, and operate their own businesses in the horse industry. 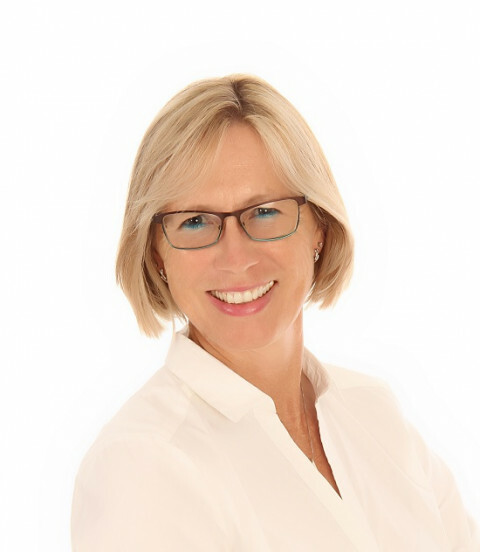 ​Jamie is a long-time student of Kim Walnes who has studied under many greats including Sally Swift, Linda Tellington-Jones, Bettina Drummond, and Col. Christian Carde. Jamie currently studies with Kim Robare who trained for 10 years with Bettina Drummond (Bettina Drummond was trained by master Nuno Oliveira). ​She has also participated in clinics with Jean Luc Cornille (Science of Motion), Dr. Gerd Heuschmann, Anna Blake, Jim Masterson, and Andrea Datz. ⭐️Join us for lessons, showing or one of our special hosted events ⭐️ We are a USHJA Certified Riding Academy offering boarding, rider lessons, leases/sales and professional rides for your horse just minutes from Ann Arbor, in beautiful Dexter, MI. 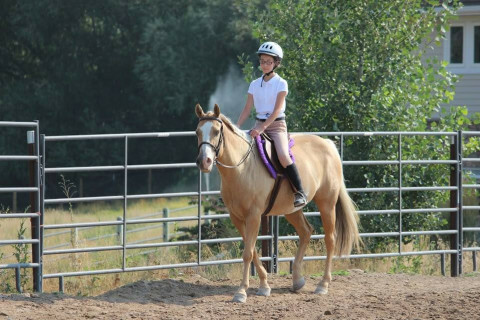 Our trainer is Safe Sport certified and a top rider with over 40 National/State Year-End Titles. Extensive experience competing with a 124 page USEF show record winning at the AA level in hunters, jumpers and equitation. 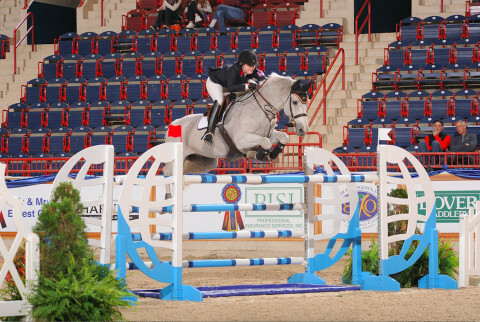 Experienced professional that produces champion pony hunters to grand prix show jumping horses. 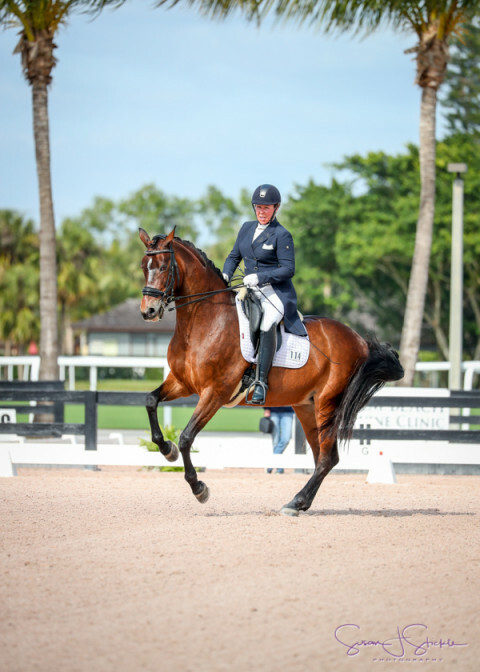 Our riders excel in our program, as each lesson is a private experience tailored to help you achieve your goals. If you have big goals to be in the national finals, your winning journey starts here. Come see the difference, an exceptional program can make in your riding. Accepting riders from beginner to advanced. 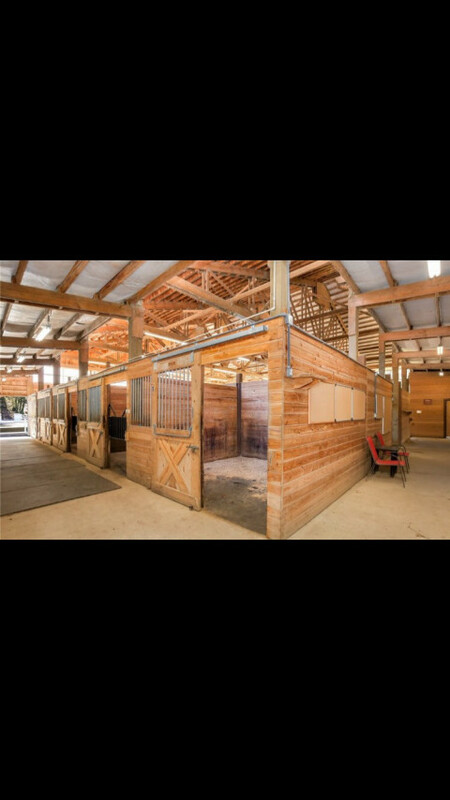 Stall reservations due 1 month prior to show date. Waterloo Hunter Jumper Classic June 25-30, 2019, Grasslake MI. Great Lakes Equestrian Festival July 17-22, 2019 Traverse City MI. 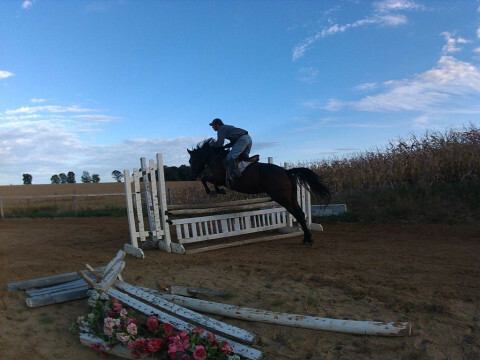 Woodbine Hunter Jumper August 14-18, 2019 Chelsea MI. World Equestrian Center will be showing one week each month September to December 2019. Join us for a spectacular spring and summer of fun! 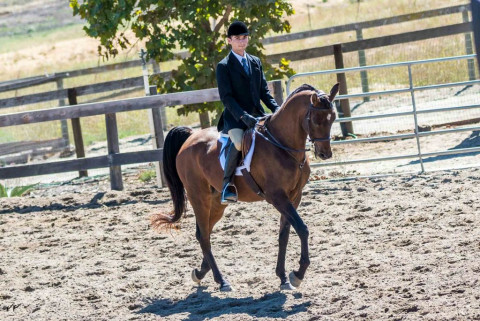 Huntington Farm Hanoverians has the proven experience in preparing young horses for the show ring. Hunter Breeding, Sporthorse Inspections, Young Horse Series, we can help. 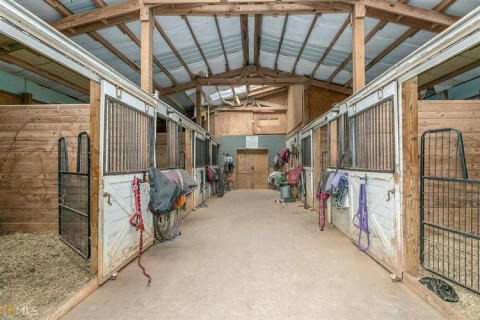 Your Horse's Home away from Home or New Home includes hundreds of Acres of trails where your Horse will be able to enjoy the outdoors one on one. 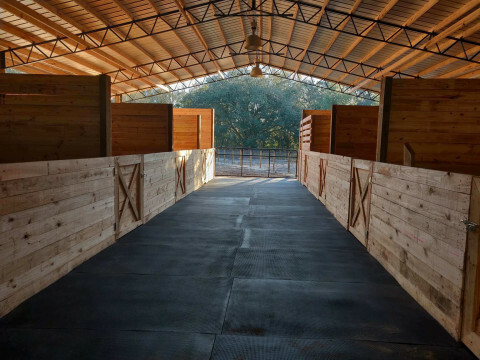 Legend Acres is unique in that each boarding/training package is unique to meet the needs of the owner and to provide optimal care and training for your horse(s). All horses are turned out daily and are supervised. Our staff provides affection, and attention in a stress free living environment. 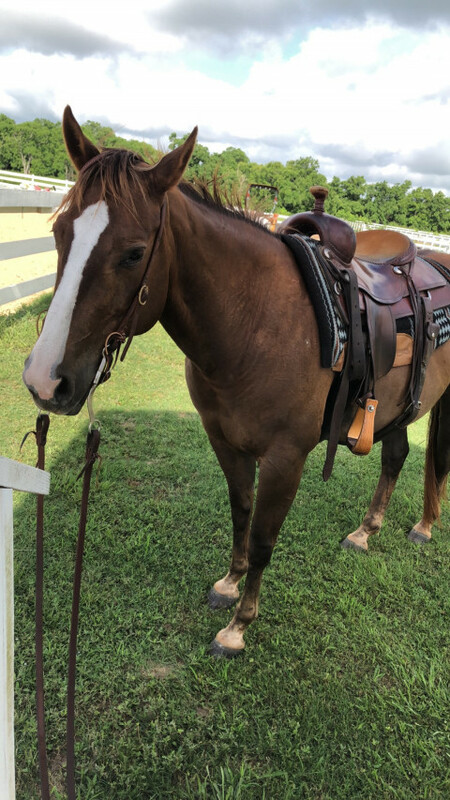 Legend Acres is ideal for short or long stays where owners can enjoy a Guilt Free and Worry Free time away from their horses and know that while they are gone their horses are receiving exceptional personable care. Legend Acres is Small Barn with a family atmosphere Providing Large Barn Services. 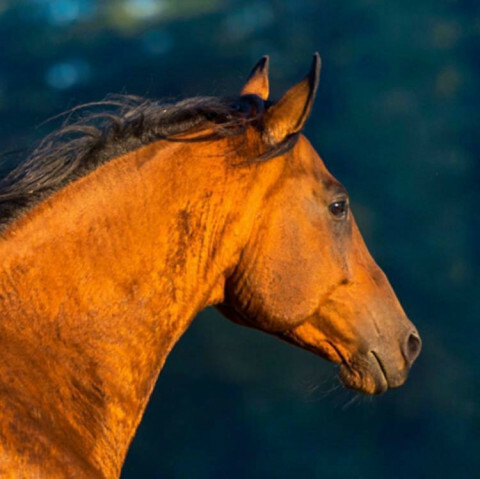 ​​Our mission is to provide a safe, clean, healthy and happy environment for horses where our philosophy is to provide friendly and flexible care to keep you and your horse(s) happy. We provide pick up and drop off seven days a week. 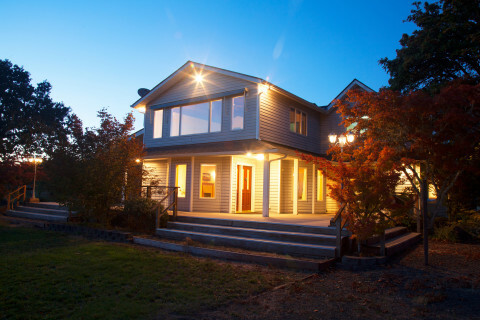 Clients are also welcome to view the facilities by prior arrangement by appointment. It is vital for all our guests to feel comfortable in our calm and relaxed environment. 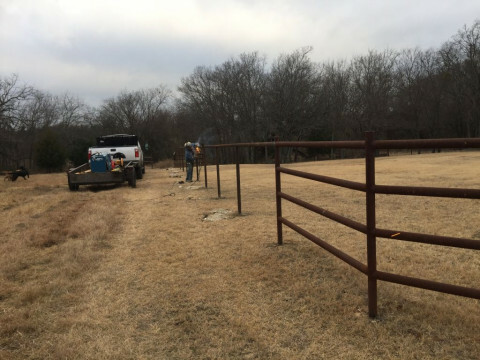 Professional horse training, riding instruction, barn/Ranch Management Services, and Ranch Maintenance. 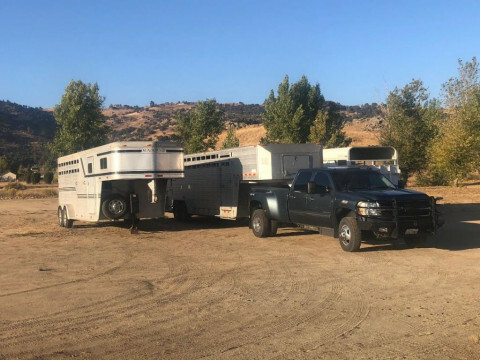 From helping you find your new horse, to getting them started in the right direction to taking you to the top as a team, or out on the trail. My current two lesson horse/pony were both found, broke and trained by me. They have taken me and many of my students to firsts and grandchampionships in barrel racing pleasure and dressage. 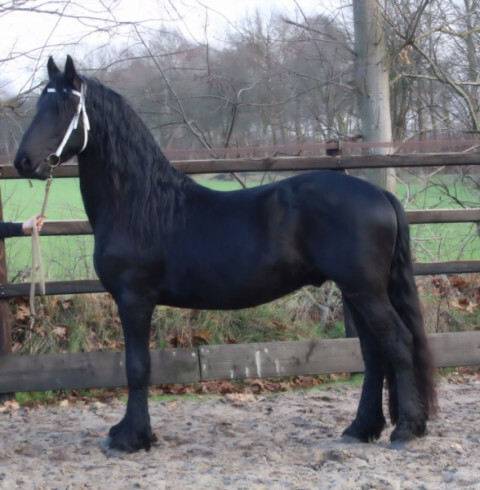 I have over 30 years experience training horses from ponies to draft breeds. 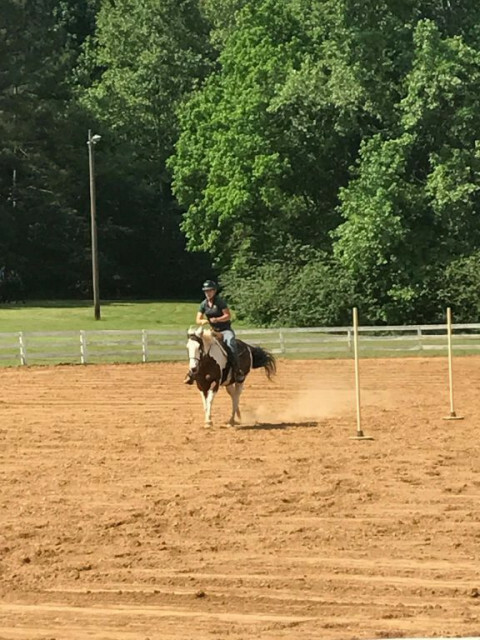 Horses I have trained have gone to national level in western pleasure, pole bending, barrel racing and trail competition. 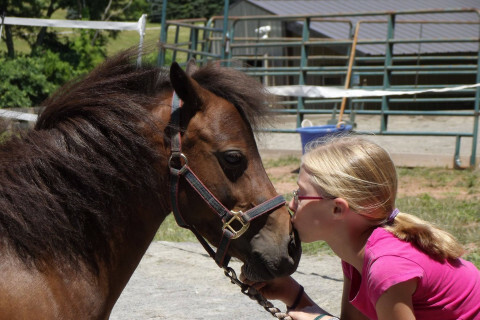 Day horse camp in Ann Arbor runs June 10-Aug. 30 Ride twice a day for very affordable rates. All school-age children welcome. Pre and after hours. Ride one day or all week. A fun filled week of learning all aspects of horsemanship. From safe handling of the horse to grooming, horse health, proper use of riding equipment, etc. 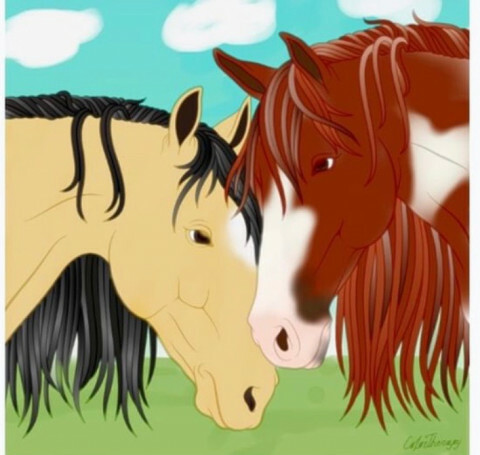 There will be a “paint the pony” day, a day where the children will get to select a mini horse, groom them, tack them up and show for ribbons and prizes & so much more. Fun times working on crafts and wonderful friendships made thru teamwork. Ages 6-15 Cost: $300 per child for the week. Early drop off & late pick up available for a small fee.